Rubbish collection Sydney: Mr Waster visited the Chinese New Year fireworks in Darling Harbour on Saturday and would like to wish everyone a happy Chinese New Year or 新年快樂. As we specialise in small and medium Australian businesses – such as cafes, restaurants, transport, doctors, dentists and officers, we of course work with lots of Chinese run businesses across all industry types. 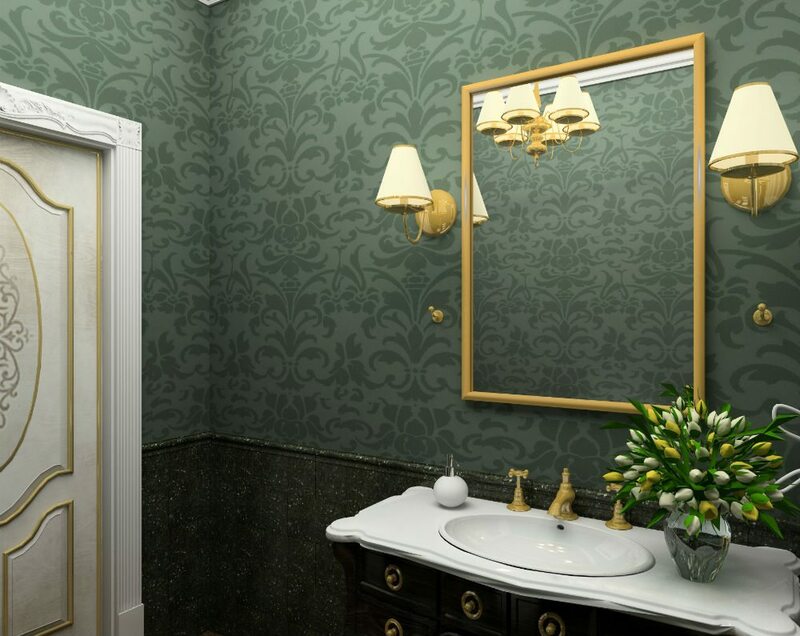 We wish all our customers a happy new year! Waster works with thousands of small and medium businesses throughout Australia from Chinese restaurants, to transport businesses etc. We provide all your commercial rubbish collection Sydney services – from general waste bin hire to cardboard recycling, grease trap cleaning and sanitary bin services. 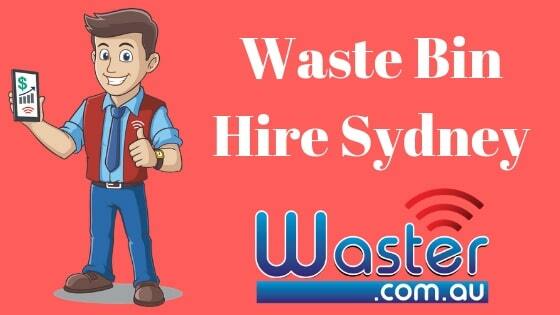 You can save time and stress by organising all your big rubbish collection Sydney services through Waster today. As the Chinese business community in Australia is continually growing, Waster is considering how best to cater to this language community. This article from the Sydney Morning Herald in 2016 raised the question as to how Australian businesses should best serve the growing Chinese speaking market. 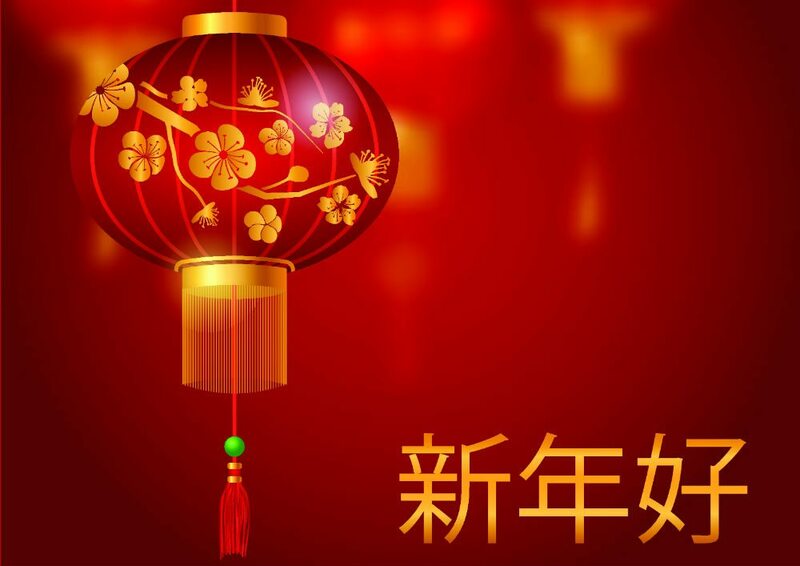 Waster is considering how we will improve our service in the year ahead but will be launching a Chinese language page on the website shortly. 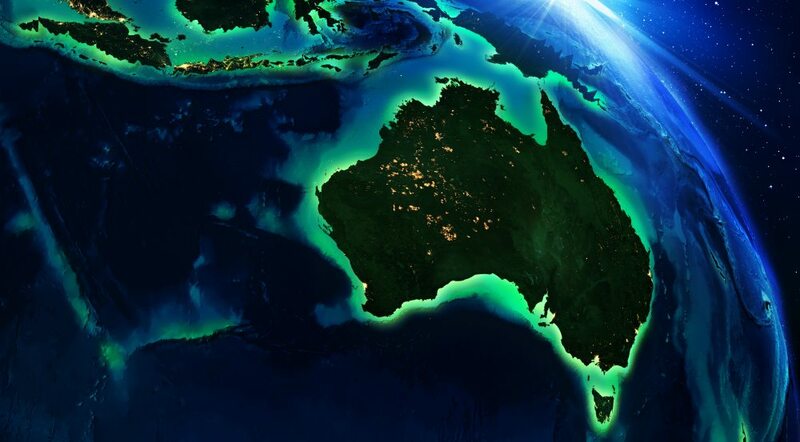 Whilst the Chinese business community is growing in Australia – we certainly expect to see more companies servicing that sector to offer more Chinese speaking staff – from reps to customer service. This will, of course, apply to all industries from banking to waste management in Sydney. As always – please reach out to us with any advice etc on how you would like Waster to best evolve to service your needs for environmental companies and general waste services- and that may mean Mr Waster knowing his 回收 from his 垃圾. We look forward to working with your business in the near future – and helping you to reduce costs, improve service standards and help the environment through recycling! Waster wishes you a peaceful and prosperous new year!